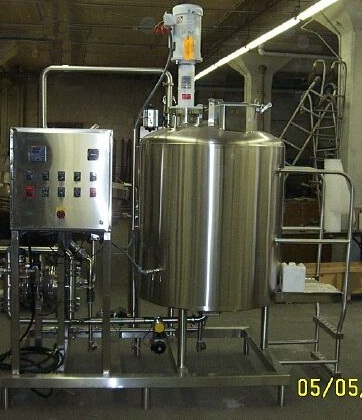 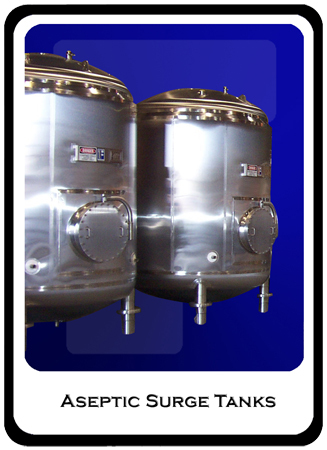 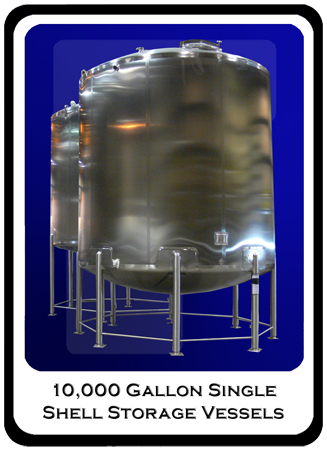 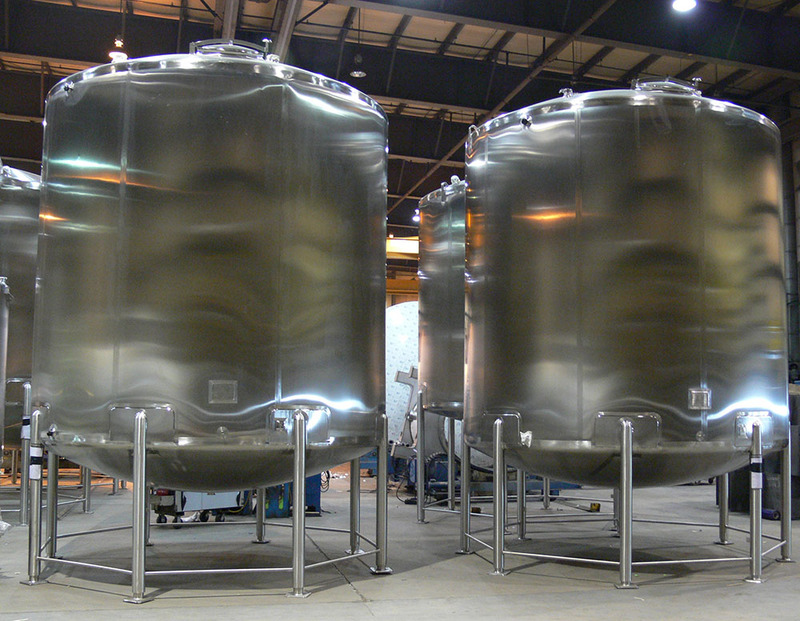 Beverage - Feldmeier Equipment, Inc.
Feldmeier Equipment manufactures tanks and vessels for all of your beverage needs. 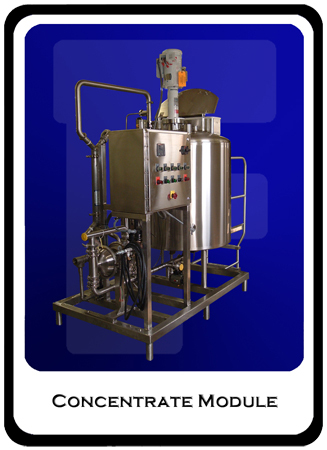 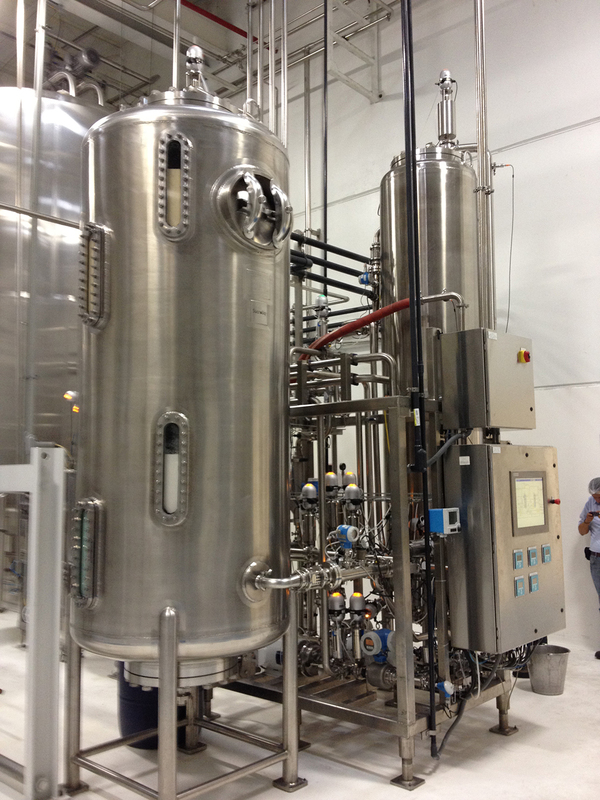 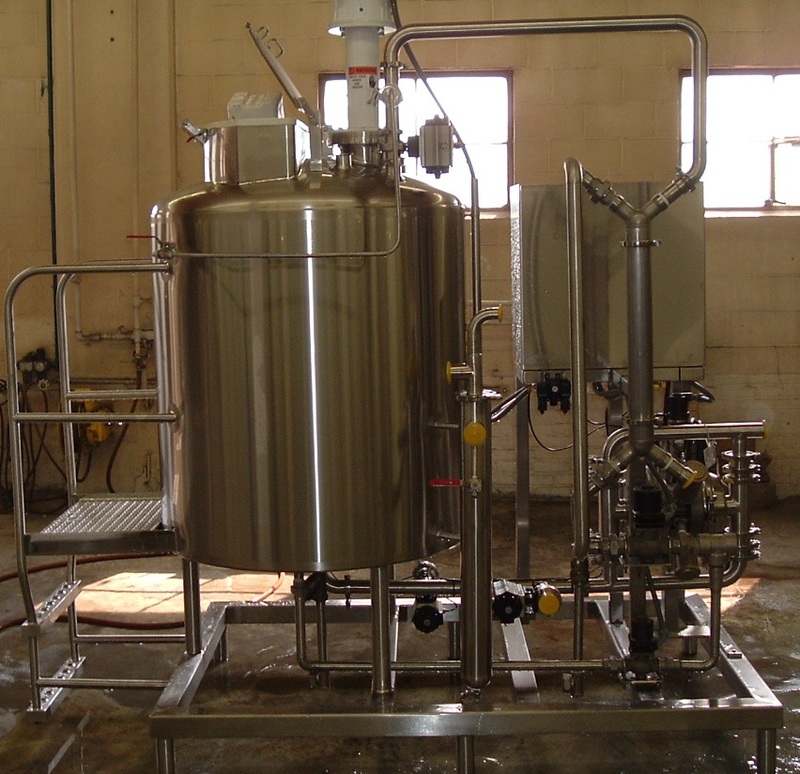 From storage to blending and pasteurization, we have a design to suit your process. 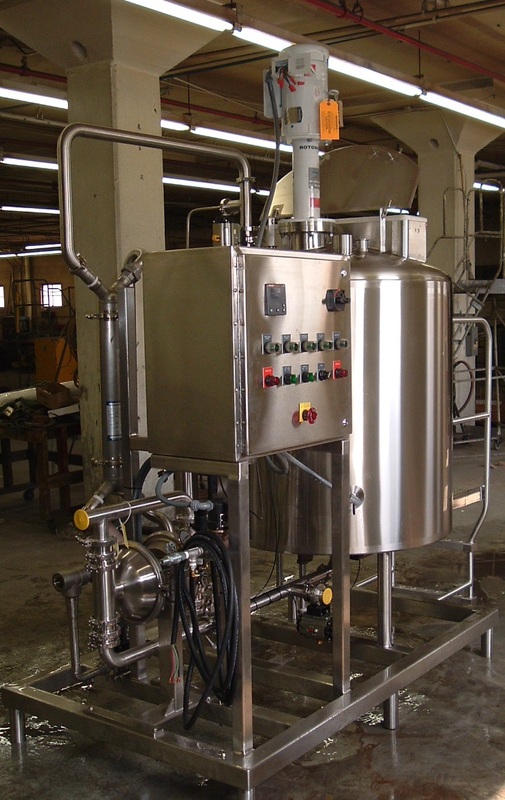 Check out our agitator section to learn more about the products we design for mixing beverages.